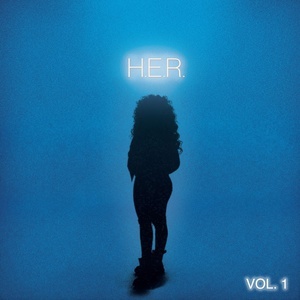 H.E.R., Vol. 2 - The B Sides (EP) H.E.R. I Used To Know Her - Part 2 (EP) H.E.R.